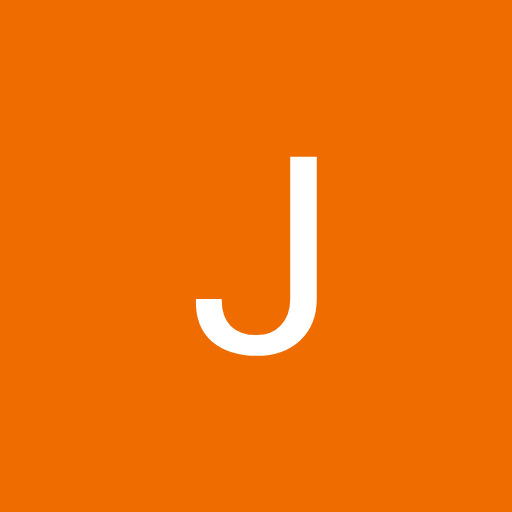 Featured Bio Contest going quarterly – nominate a bio today! While you are there, why not submit a nomination? 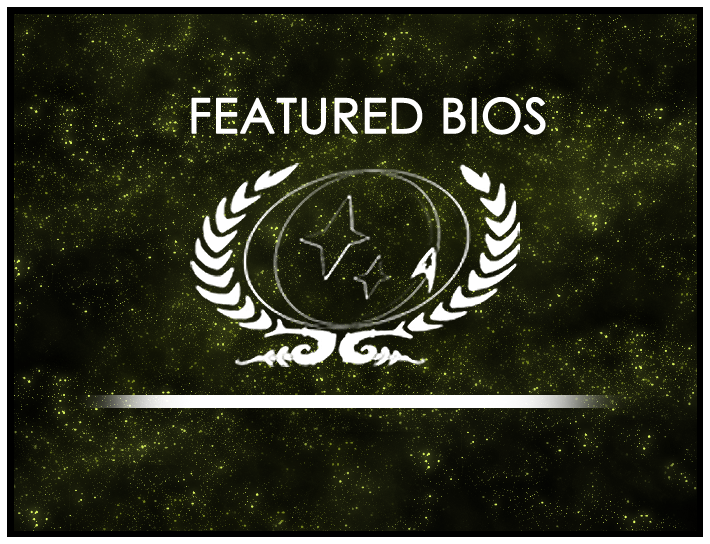 All that’s required is that the bio be of an active player character, such as Antero Flynn of Starbase 118 Ops, who is this round’s Featured Bio Winner. The nomination round closes Friday, April 1 – submit your nomination today! Featured Bio Contest Round 5 – Now Open!